Instructors: Package your instructional materials into consumable workbooks. Cooks & Chefs: Time to package those favorite recipes to share with others. Writers: You know it was funny & interesting. Now share it for everybody. Poets: Don't leave those great ideas on your computer. Publish them. 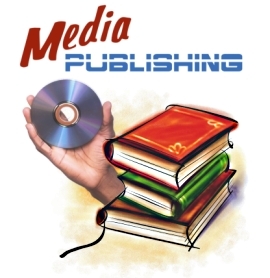 Innovators: You can even publish your materials on electronic media - audio or text. a brief explanation of the content. Once your product is fully defined, a small, one-time setup/service fee will apply depending on the features you choose. While there are no orders too small, you can order your own product at the wholesale price. Orders from the public will provide you with a royalty income.